From big oil spills to small mishaps. We've got you covered. 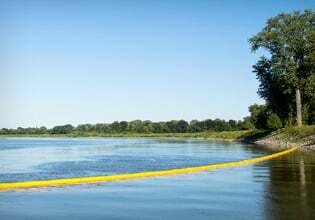 We're Australia leading supplier of spill management products and services. 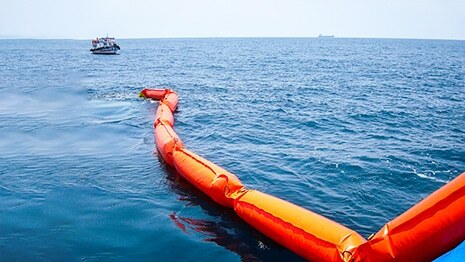 From oil spill equipment for large-scale oil containment to general purpose spill kits for everyday spills. We've got it all. Our service offering includes complete solutions for oil containment, hydrocarbon management and workplace safety and hygiene. We can supply everything you need. Whatever the spill. 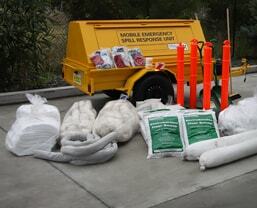 SpillPro holds Australia's largest stock of oil spill equipment. We can provide complete solutions to manage every aspect of your oil containment and clean-up efforts. Meet your Environmental Duty of Care efficiently and cost-effectively. 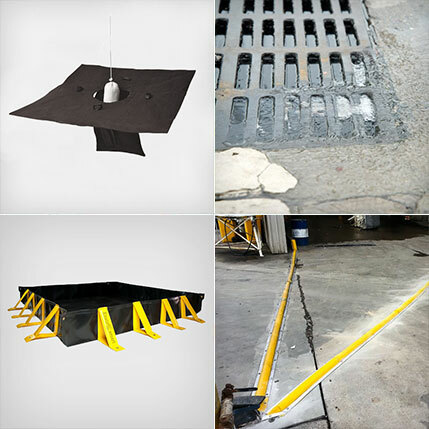 Collapsible bunds, spill pallets, drain protection, and more can all protect against low-level contamination. 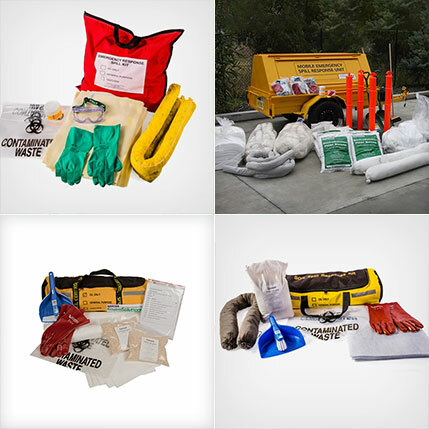 Our spill kits come in a variety of types and sizes to ensure you're responding to any kind of spill quickly and effectively. 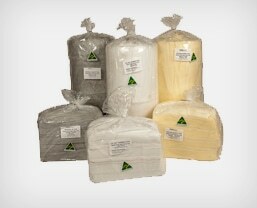 Our spill kits ensure you meet all applicable safety and environmental standards. 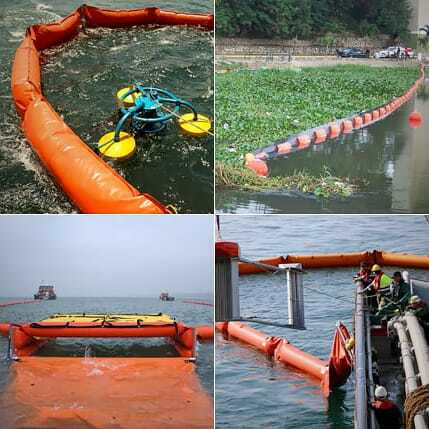 Spill absorbents are necessary for rapid containment and clean-up. Our absorbents effectively ensure you are avoiding environmental contamination and costly operational delays. 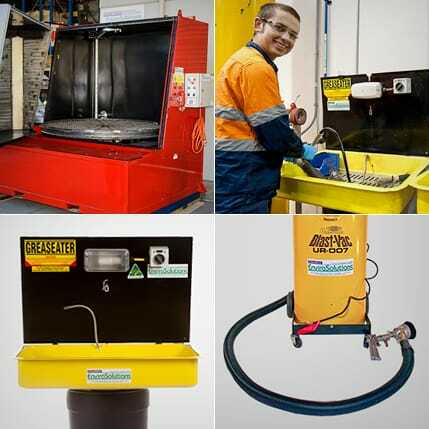 Our range of parts cleaning machines includes 15 models. You can choose between manual or automatic solutions, or customise a machine to your specifications to boost effectiveness. 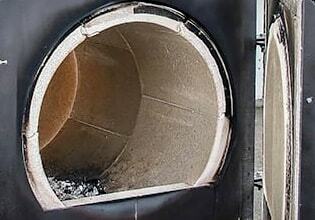 SpillPro incinerators make waste disposal possible anywhere. 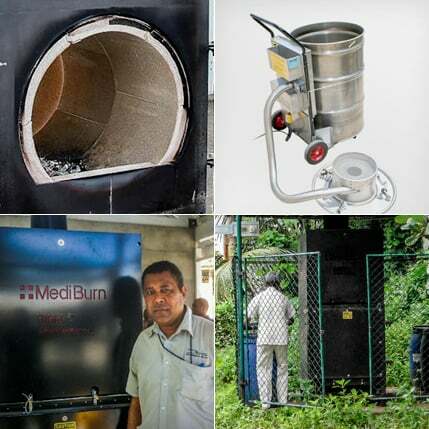 From medical equipment, to oily rags, and oil stained clothing, SpillPro incinerators can dispose of any waste - at a burn rate of up to 30kg per hour. Our diverse stock list includes off-the-shelf products that can be delivered anywhere in Australia – even at short notice. 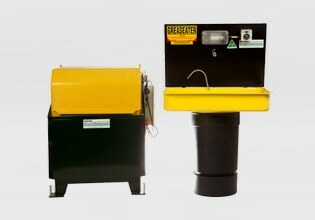 It features Elastec oil spill equipment not available from any other Australian supplier. And our wide range of services includes everything from site audits to compliance training to oil containment. SpillPro products come with full after sales support. We can train your staff to use them safely and effectively. Schedule equipment services to suit. Conduct on-site repairs. Or simply offer friendly advice on getting the best from your equipment. SpillPro products, including all oil spill equipment, adhere to applicable Australian health, safety and environmental standards. They are guaranteed to meet OH&S regulations and Environmental Duty of Care – helping you avoid the associated fines and penalties. We're not just equipment suppliers. We're problem solvers. That's why we offer tailored end-to-end solutions based on your exact needs. It means the convenience of a single point of contact – as well as the savings that come from using a single supplier. Our decades of expertise spans a wealth of industries, including mining, defence, shipping, transport, marine, industrial, hospitals, oil and gas, workshops and government. We'll use our specialist knowledge to help you enjoy the same success in your industry as we have in ours. Whether it's for oil containment or general spills. Many of our products also meet ISO environmental, manufacturing and safety standards – including AS/NZS ISO 9001, 14001 and 4801. We also participate in the e3 Global Carbon Challenge to reduce our carbon footprint and help create a greener economy. It's been more than 40 years since we entered the market. In that time, we've been known by many different names. But we've always maintained the same objective – to help our customers manage spills, oil containment, parts cleaning, waste incineration, and worksite safety and hygiene. That's why at SpillPro we provide a full end-to-end service with oil spill equipment, oil containment devices, incinerators, cleaning and safety products, rags and more. 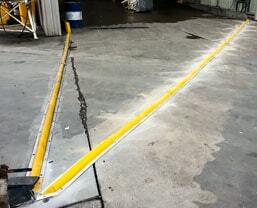 We'll call on our huge range - including exclusive Elastec oil spill equipment. And we'll supply a solution guaranteed to comply with your industry's regulations. Thanks to that centralised service, you'll benefit from reduced overall costs. The result is a cost-effective service - from start to finish. Exxon Mobil PNG needed to pro-actively contain and remedy any spills along a remote pipeline between Port Moresby and Hides. That meant finding a way to transport containment booms, skimmer systems, dispersant systems and incinerators through 700km of dense jungle. Here's how to keep your spill kit functioning as it should with regular maintenance. Incinerators come in a range of makes and models, which are each designed for a range of different applications. Find out which model is right for you and your business here. These are the most commonly used spill containment booms used today. 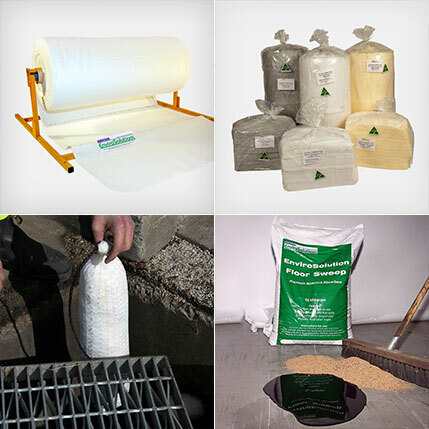 Which type will be suitable for your operation will depend on your spill containment needs.